Summary: How a person is lit can make or break your project. In this video Ryan reveals his secrets to lighting faces, how to overcome common problems, and shows you a simple setup that you can use at home to practice your technique. Want to see the whole video? Become a member. 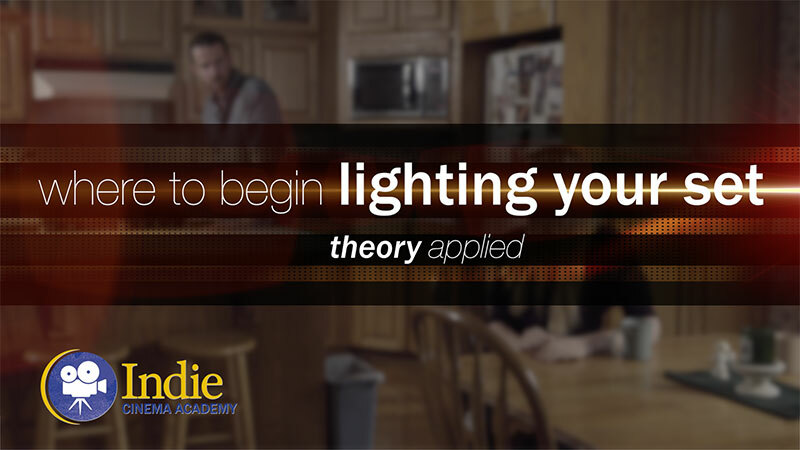 You can also buy Tricks of the Trade lessons individually for $7 or purchase the Cinematic Lighting Module. If you are already a member or have already purchased this video, you can log in below. No matter what kind of video you shoot you’re going to end up lighting people. Wouldn’t it be great if you could show up to any project and not only light people so that they look their best, but it also fits the mood and tone of the story too? Well, you can because in this short video I’ll share with you the tricks that I’ve learned over the last 16 years of shooting features, commercials, and corporate video. I’ll show you how to overcome some common problems and I’ll give you exercises that you can complete at home that will help you improve your ability to light anyone’s face. Eighty percent of the time when you are out on a shoot, the Number One goal is to make someone look attractive. 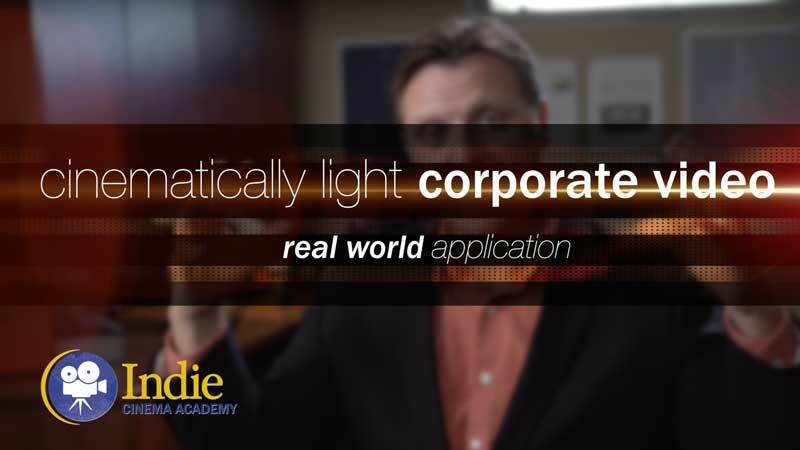 Corporate videos, commercials, documentaries, and of course narratives. How do you do that? Well, you need to be a quick study of people’s faces because few people have a perfectly symmetrical face. So there is a good chance that they have a good side and a not so good side. 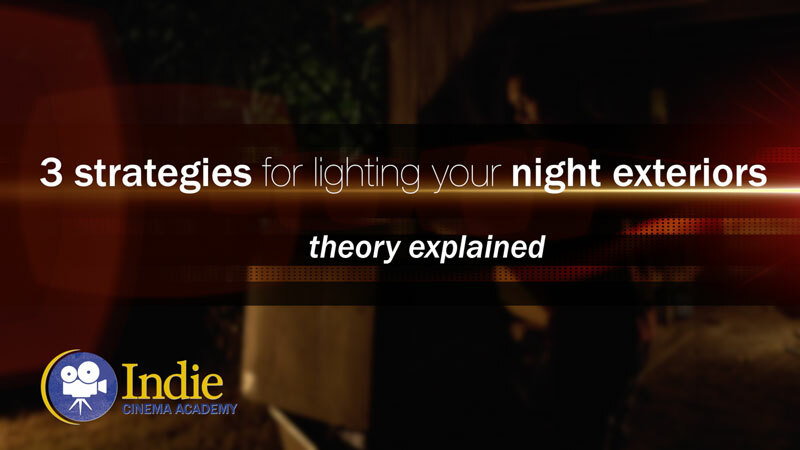 Purchase this Tricks of the Trade lesson individually for $7 or purchase the Cinematic Lighting Module! Purchase this Tricks of the Trade lesson individually for $7! 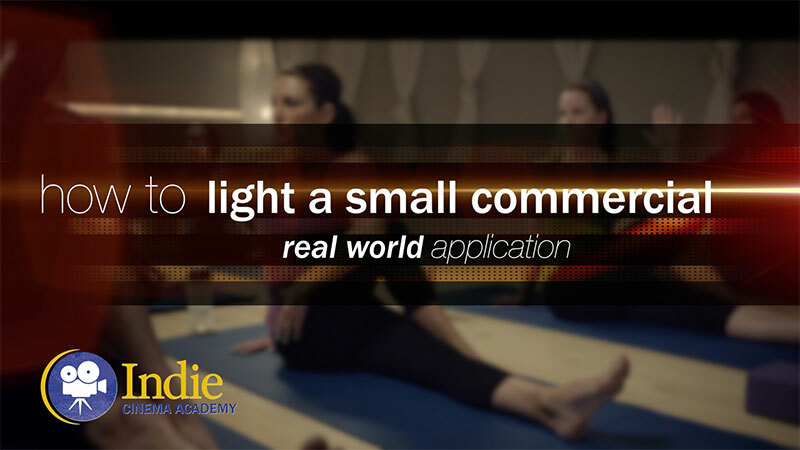 Or become a member and get access to all the lessons! I wanted to inquire about the Queenshiny HMI listed as being used in the video: can you recommend this light? It is considerably cheaper than an Arri HMI, but I am worried that it is a cheap knockoff–would love to hear your thoughts. Hey Craig, We bought the two Queenshiny HMIs about a month ago, wanting to test them out to see if they were an “adequate” knockoff we could recommend to people on a budget. We have to say they are doing the job nicely, although obviously it is too early for us to fully endorse them. That said, this past week we did have to do some rewiring after both failed on the same day: the ballast cable on the 575W pulled completely apart and the power switch on the 1200W failed. After a solder job on the cable and ordering a new switch on Ebay ($5), everything is working again. The innards all look quality, though, as most likely all HMIs come with the same components. The electronics of an HMI are very straightforward, and really it is just the actually bulb that needs to be built perfectly. So if a quality bulb fits in a knockoff ballast, everything should be groovy. (That’s our logic, at least. Anyone should feel free to chime in, if they have knowledge on the inner workings of HMIs.) We now make it our regular routine to check the ballast cable’s inner wires to make sure they are in good condition, since they seem to be made of an older rubber insulation. After a few more months of use, we’ll do a more thorough review with pictures. To follow up on Tim’s comments, these HMI’s are definitely knock offs. While they are getting the job done, and we have run into the issues that Tim pointed out, there is at least one huge draw back to them- they are NOT hot strike-able. So that means that you have to wait 15 minutes for them to cool down before you can turn them on again. So if you need to turn them off to move their position, be SURE that you need to do so. 15 minutes may not seem like a big deal, but if you do that twice, you’ve lost 30 minutes of time- and if not done at the right time during the shoot, that could mean everyone is waiting on the light to cool before the shoot can resume. I enjoy your site immensely and learn a lot. But I am an amateur and have a limited budget. I wonder if you can guide me with choosing a nonprofessional lamp. In The Netherlands, where I live, shops have cheaper brands. What is most important in a LED lamp (as key light). I understand that the size in centimeters is important if you want a soft light for interviewing? So the larger the better? Or does it also depends on the numbers of LEDs in that frame, or the output in lux? I will use the lamp(s) for documentary style films (interviews) and for fiction. Or is it always better to go for a Litepanel 1 x 1 of which the prices in the Netherlands nor are reduced. I already have a medium sized LED lamp. I guess I can best use that one as fill, but with some form of diffusion? And for rim light I probably need a kind of spot light. Is there a cheaper alternative for an expensive fresnel lamp? Sorry for all those questions, but buying the wrong equipment is expensive and I also have to keep my wife in a good mood. Unfortunately, there isn’t one metric that is most important when it comes to lights- they all interact with each other. And the type of camera you use also plays a factor. 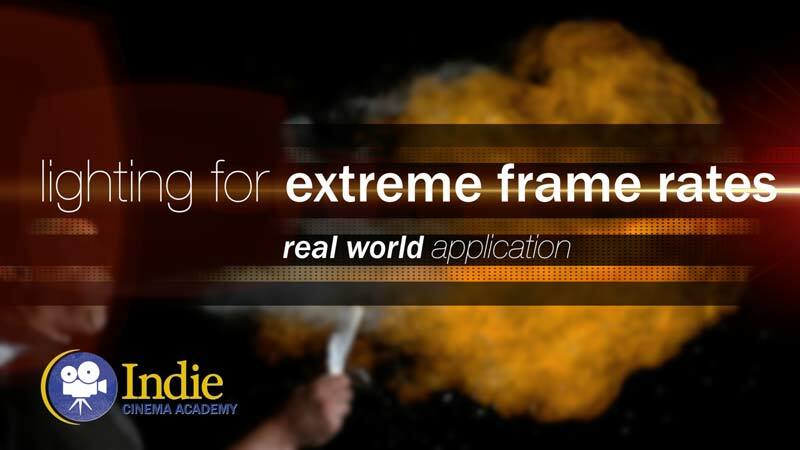 The first question to ask is: When you are shooting, do you have to deal with windows a lot or not? 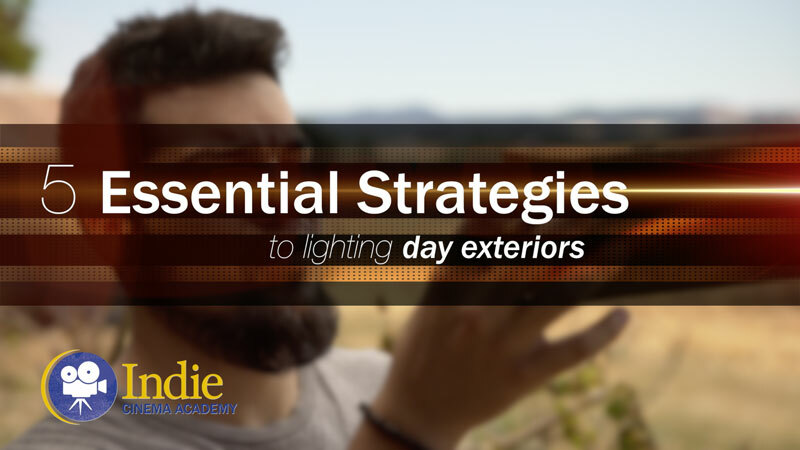 If you see outside of windows, or if there is usually a lot of daylight coming into where you shoot, and you can’t completely block that light, then it will be best to choose daylight color temperature LED’s. The second question to ask is: How much daylight do you have to compete with? The third question to ask is: What kind of color quality to they have? As you can see in our article on “Are LED’s Ruining Your Projects?” the color quality has a big impact on the end results. 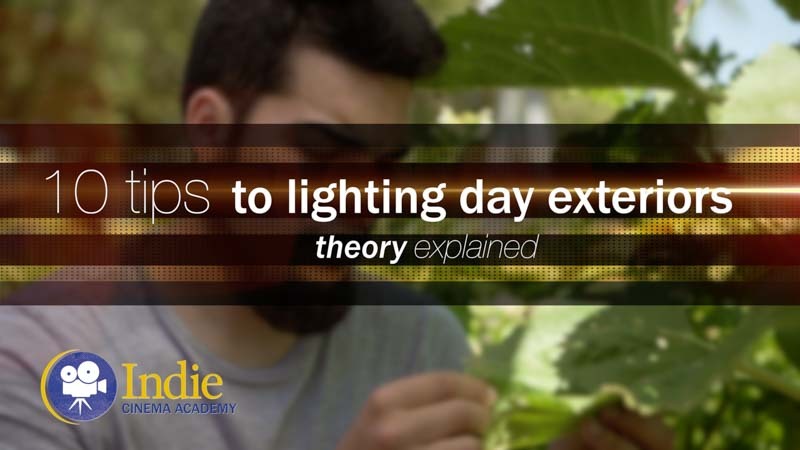 So if you figure out the color balance that you need (Daylight or tungsten), then get the light that has the best color quality, as well as the highest output. From there you can shape the light to fit your needs. I’d highly recommend checking out our LED Database to compare the results of different LEDs. 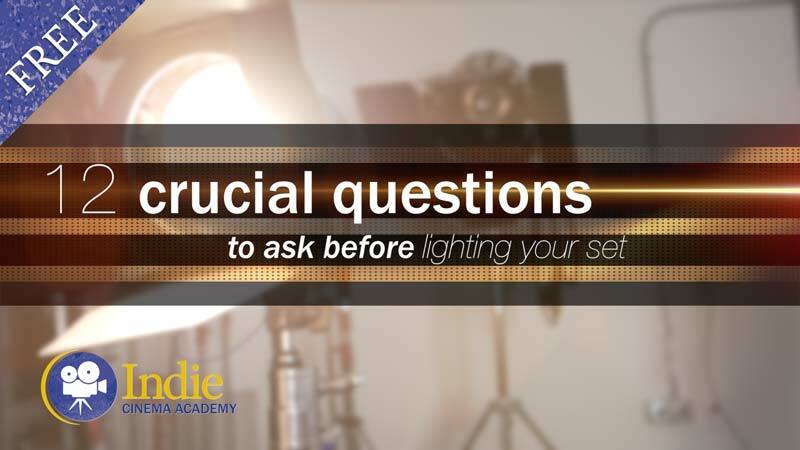 There are two brands that stick out to me in terms of quality color, high output, and affordable prices: Lights from Aputure and lights from LiteGear. What kind of lights you use for each role, really depends on what you like. There isn’t a “right” answer. What I like to do, is to have a big soft key light, and then I use the Key Side Fill approach with a 3/4 back kicker. With that kind of setup, my Key light will usually be a about 4 feet x 4 feet in size. So I’ll put a 4×4 frame of diffusion in front of the light. Or I’ll use a Fill-Lite 200, and put it as close as possible to the talent. Then I’ll either position the diffusion so it wraps around, like you saw in the Beyond 3 Point video, or if I add a fill light, it will be a smaller LED with diffusion on it. The kicker, will also be an LED, but that one will not have anything on it, which allows the light to be “hard”. 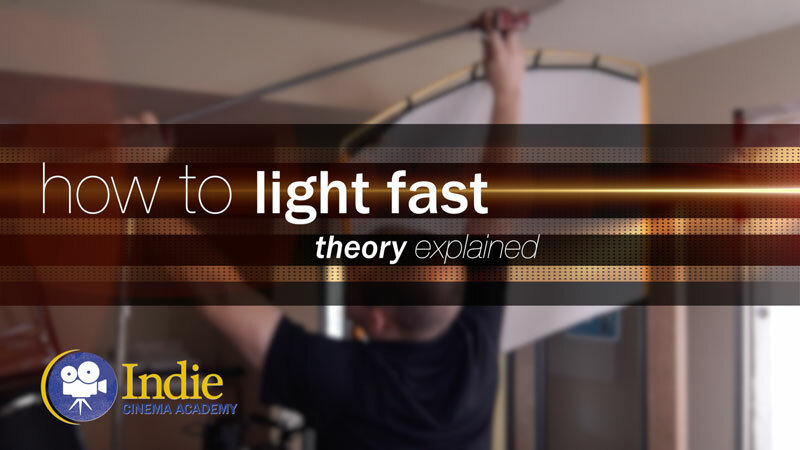 If you are using a traditional rim light, it doesn’t have to be a spot light. A spot will help you control it, and contain it to the talent, but really you can use any bare light to get the same effect. Thanks for the reply. It helped. Utrecht is indeed a pretty town. I couldn’t find the same lighting gear brands in Holland, so I bought a LED light that was recommended because of its color quality. I practiced with a 4 x frame with some sort of diffusion and following your video’s and diagrams we managed to get great light, far better than we could have got with books. Better light makes so much of a difference!